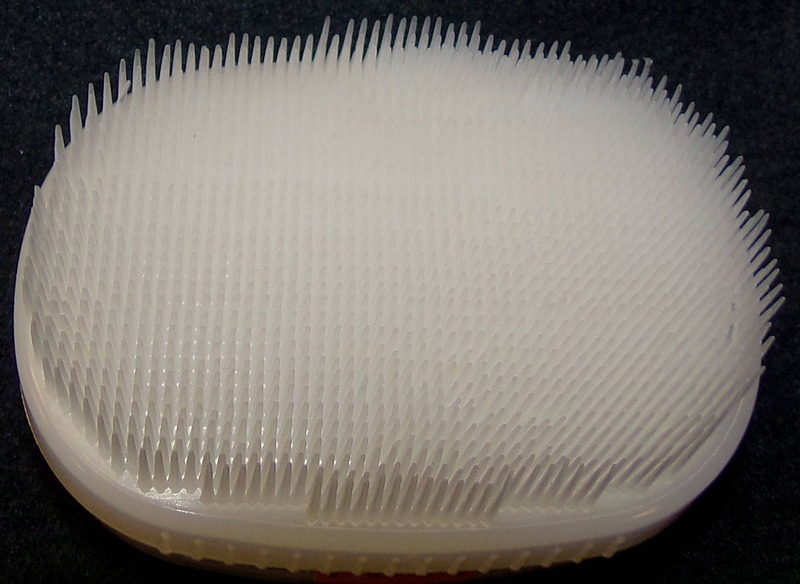 The Therapressure brush is the sensory brush designed by Patricia Wilbarger. 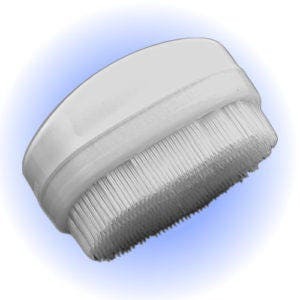 This oval shaped brush is easier to use than regular sensory brushes in that it comes with an attached handle and has a more ergonomic design that makes it fit comfortable in your hand. 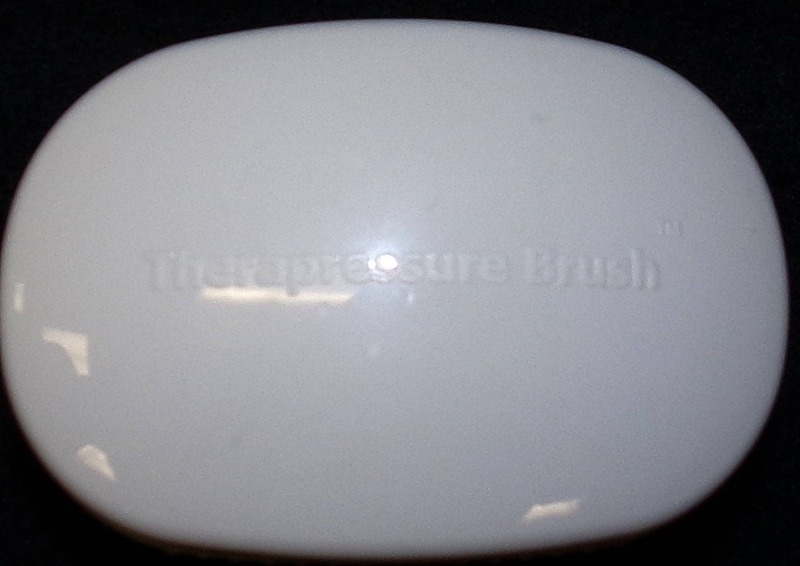 The Therapressure brush is the preferred brush for the Wilbarger protocol and is available in white only.